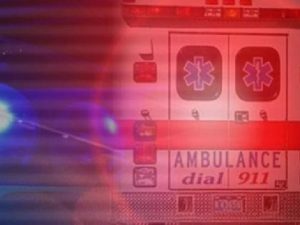 A Lee’s Summit woman is in serious condition after a head-on collision in Morgan County on Monday. 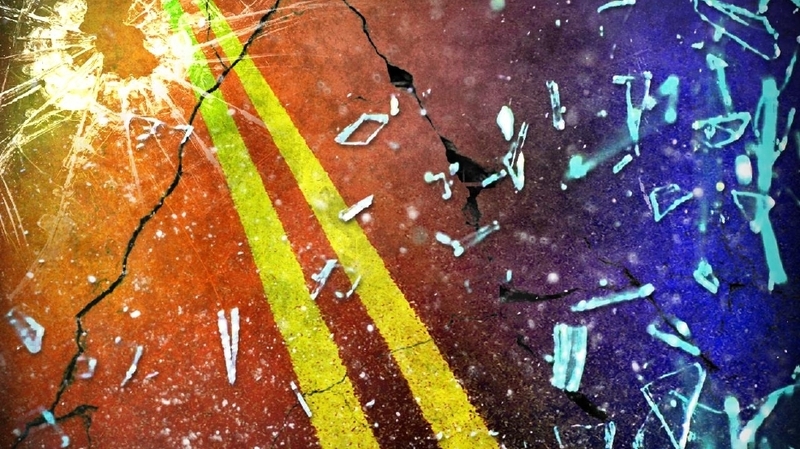 Erin Durrill, 33, of Sedalia, was wearing a seat belt when her car went off Route V in Pettis County this morning. 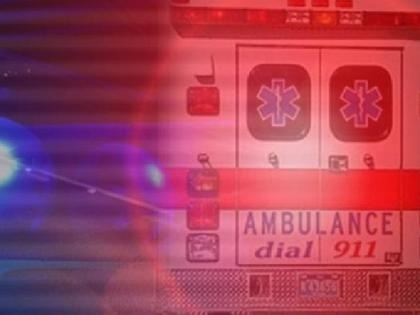 The only driver reporting injuries after a four vehicle crash in Pettis County, was the one reportedly not wearing a seatbelt. 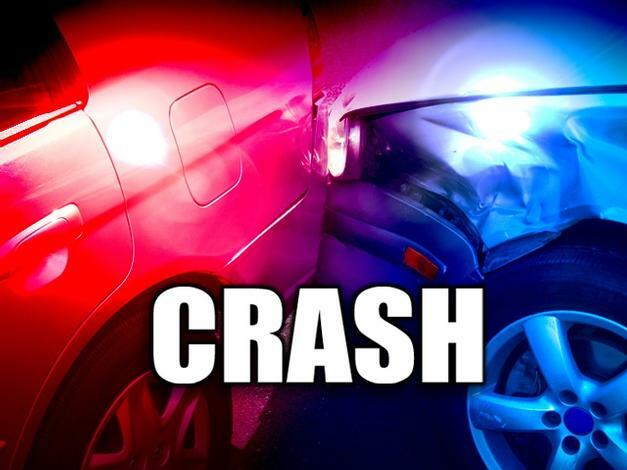 Troop A of the Missouri Highway Patrol responded to an accident in Pettis County Wednesday morning.